Acupuncture, an effective therapeutic treatment, stems from the alternative medicinal school of ancient China. In recent few decades, it has found a wide scale acceptance all over the world. Not just because it has an out of the ordinary way of treating the patients, but also due to a healthy number of its positive results. For many years, the treatment of acupuncture is limited to heal the physical chronic pains and diseases. But now, scientific studies are evaluating its healing effects on mental illnesses as well. A study published in a medical journal, PLOS Medicine, concluded that multiple acupuncture sessions helped patients with major depressive disorder of severe to moderate degree. It is only natural that acupuncture heals psychological illnesses and complications as well. Because it’s a holistic approach of therapeutic treatment which treats the whole body as an entity and tries to balance the disproportion of the energy through several pressure points on the body. 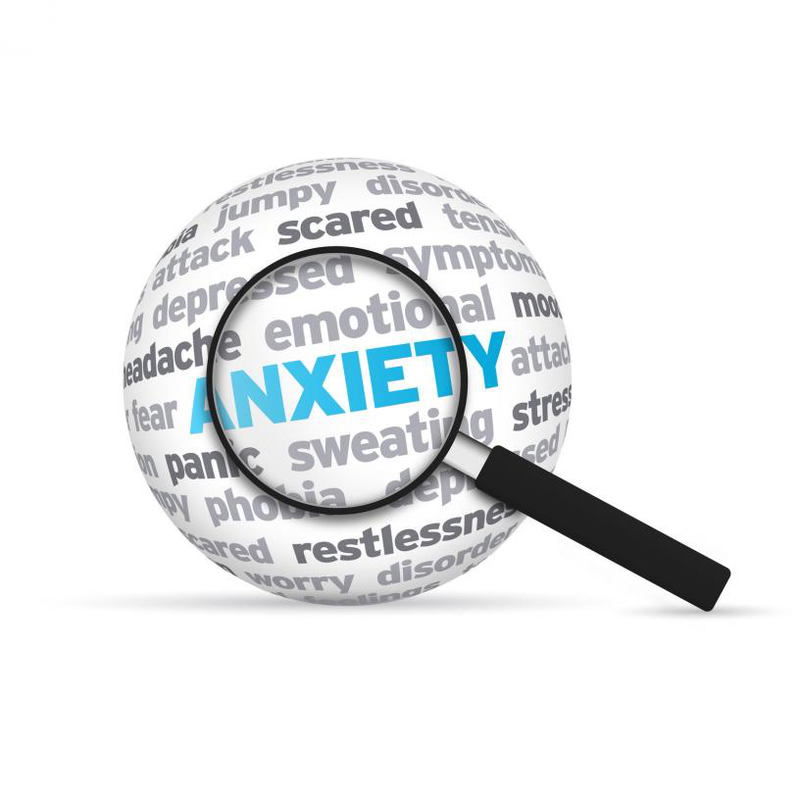 Let’s look into the benefits of acupuncture for one of the most prevalent psychological disorders called anxiety. Anxiety attacks and disorder is an intense offshoot of stressful conditions where an individual feel certain mental, behavioral, emotional and physical changes detrimental to overall health. For instance, anxiety can induce irregular heart beat and abnormal blood pressure. It can also result into the development of negative thoughts, aberrant aggression/restiveness and emotional vulnerability in terms of irrational fears. Ancient Chinese acupuncture school associates anxiety disorders with the imbalance energies of kidney and heart body region. According to the five elements of acupuncture, fire symbolizes the heart and happiness while kidney represents water and fear. In case of anxiety, heart is overburdened with the element of heat which disrupts its interaction with kidney and results in the fire element to rise up to the mind which results into the development of anxiety disorder. According to a research conducted on rats in this domain, published in the Journal of Endocrinology, found out that treatment of electric acupuncture reduced the levels of stress hormones in the species. CNC neuroscience and therapeutics, a bimonthly medical journal, recently published a literature review which points out that the therapeutic benefits of acupuncture for anxiety treatment are equivalent to those of psychotherapies (such as cognitive behavioral therapy), which are considered traditional ways to treat anxiety disorders. As discussed in the above sections, kidney and heart are the two vital organs responsible for the onset of anxiety disorder, as per knowledge of this ancient school of medicine. Therefore, acupuncture sessions are carried out by treating the pressure points around the heart, kidney, ear and spleen for the patients suffering from anxiety disorders. With sessions spanning around few weeks, one can feel the therapeutic benefits of acupuncture for higher levels of stress resulting into anxiety. There are no significant dangers and side effects involved in acupuncture treatments. Therefore, one must give it a shot to get rid of prescription drugs and futile psychotherapy sessions for the treatment of anxiety disorders.